The set-up for this behavior: your cat jumps into your lap and curls up. He may even rub up against you as if he’s asking to be stroked. You start petting him, he purrs with delight and then after a few minutes he hauls off and swats you. What gives? Has your cat turned into a Jekyll and Hyde? 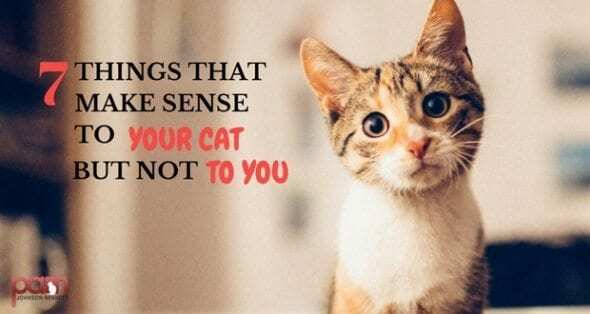 Although this sudden change in attitude seems to come out of nowhere, it’s a relatively common behavior in some cats who reach their tolerance threshold when it comes to being petted. The behavior, known as petting-induced aggression, happens when a cat gets too stimulated from the constant petting or his body language signals have gone unnoticed. He feels the only way to get you to stop is for him to scratch or bite. To avoid this behavior in the future, pay attention to signals your cat is giving off that indicate he may be reaching his limit. Typical signs include skin twitching, tail lashing, cessation of purring, shifting body position, ears pointing backward, meowing. This happens to some cats who are allowed outdoors. Many cats enjoy eating grass and will sit in the grass, doing their best sheep impersonation. After a few minutes of munching the greenery, you hear that familiar sound of a cat about to vomit. Many cat parents even grow some kitty greens for their indoor cats’ munching pleasure and in most cases, it results in having to do a little post-puke clean up afterward. So just why do cats like to eat something that almost always causes them to puke? There are several theories among experts but no one really knows for sure. One theory is that a cat uses the grass as a way to address an upset stomach. Some cats may also munch on grass to help them vomit up hairballs that aren’t passing through the stomach. Hi, I would just like to let you know I have had two cats who refuse to eat anything that has been microwaved,even if it has cooled to room temperature, could there be a reason for this? Not a cat expert but my guess is that since microwave tends to overheat food in uneven areas, certain areas do get super heated and loses nutrients during process. This is true for human food as well(and other heating process that overheats) so maybe your cat doesn’t like this in particular? All cats are different but I know that I don’t like reheating some food in the microwave as it turns the sides hard and the middle goopy. 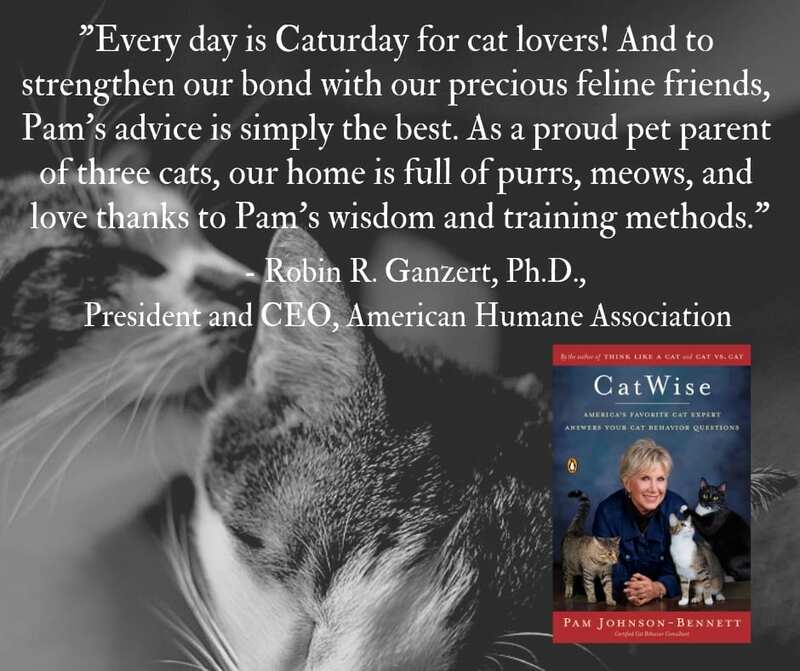 Cats have the natural ability to select foods that are highest in protein and nutrients. 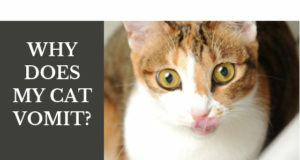 By microwaving the food, you are removing beneficial vitamins, etc., your cats can detect that.